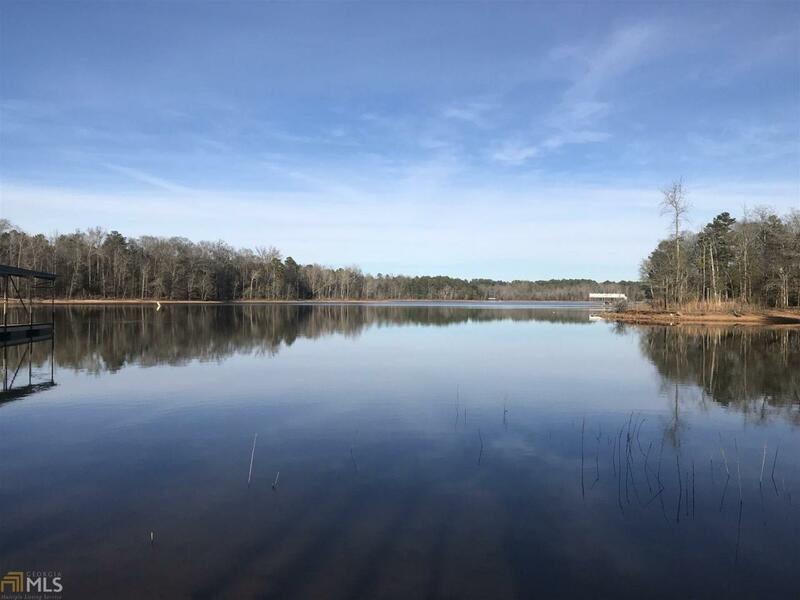 Fantastic 1.8 Acre Lakefront Lot in prestigious York Shores subdivision on Beautiful Lake Hartwell. 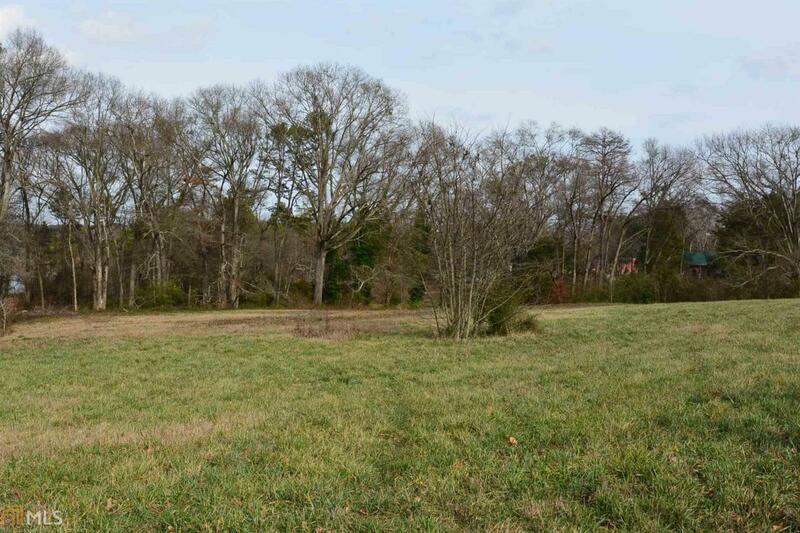 Build your dream home here. Covered dock included. Restrictive Covenants. 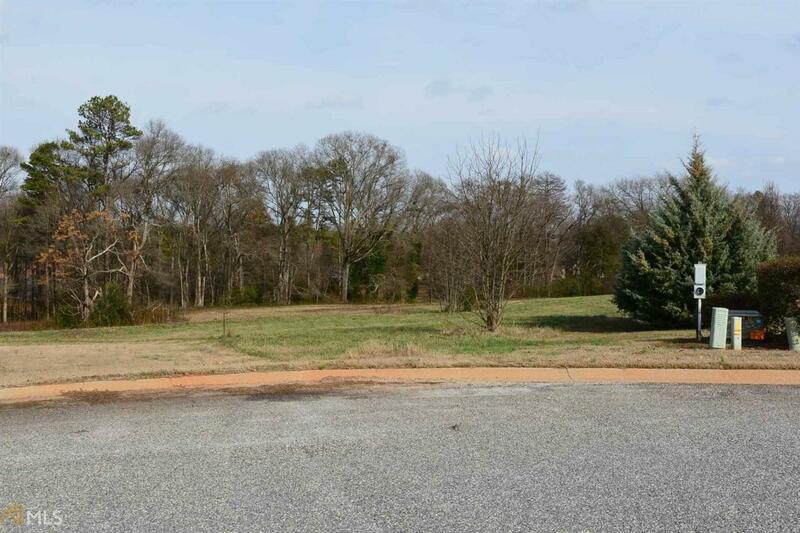 Just minutes from downtown Hartwell, Shopping, Restaurants, Local boat Ramps and more. 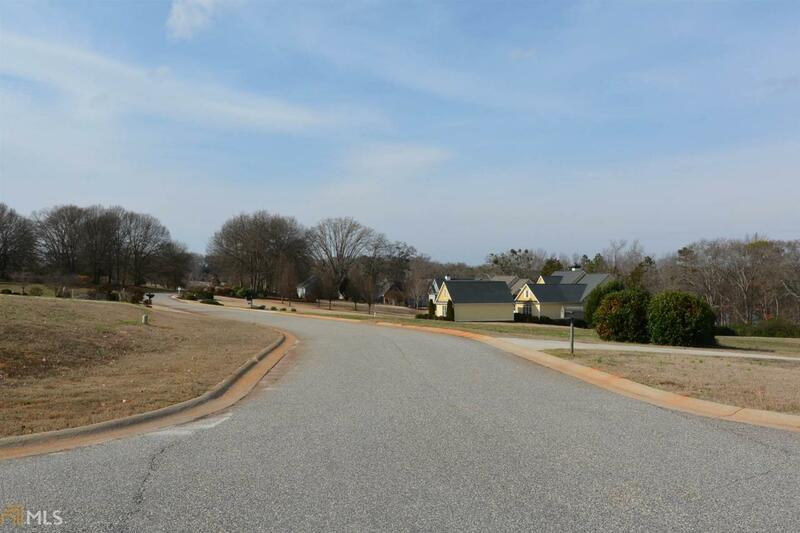 Enjoy all that the lake Hartwell waterfront has to offer!